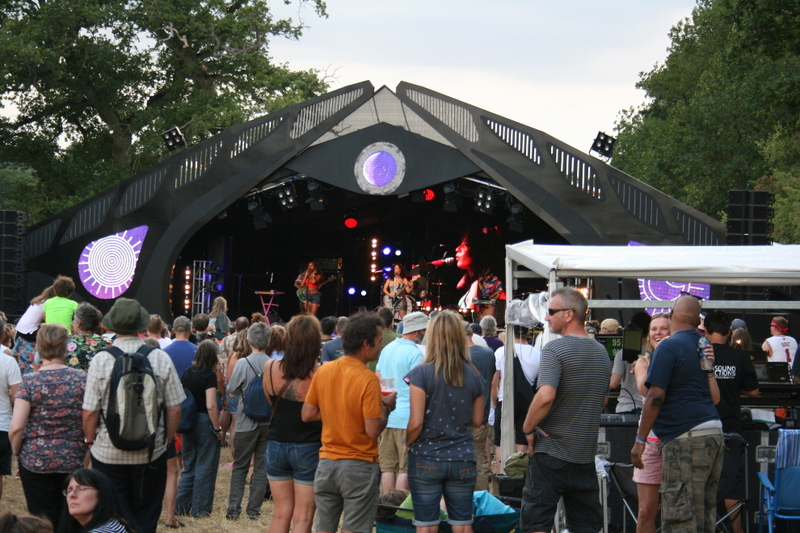 Every summer a dedicated team of BFoE festival volunteers take a phone charging and lock-up service to a number of music festivals across the country to raise vital funds for our campaigns work. This year, and for the first time, we were invited to Lunar festival in Tanworth in Arden, to run a campaigns table alongside a phone charging station in return for providing some campsite stewarding across the site. We don’t usually campaign at festivals so this was a totally new arrangement for us, but we thought it would a great opportunity to see how our campaigns stall would go down at a larger festival. On Friday we set up our campaigns table under glorious blue skies and on Saturday came a torrential downpour that did not stop for the remainder of the festival. I was joined by nine fantastic campaigns volunteers who all worked incredibly hard to run our campaigns table and stewarding posts with a smile despite the relentless rain. The BFoE phone charging team also did a brilliant job and were a great source of support for us, making tea when needed most and putting up a new gazebo in record time when our sun shelter could no longer take the weather. We were a bit disappointed by the lack of interest in our campaigns table, though we did manage to gather a fairly good number of petition signatures over the course of the weekend. If we do it again next year there is a lot to consider in terms of what style of campaigning works in that kind of environment. I really enjoyed spending time with everyone and it was a great opportunity for our campaigners to get to know our festival volunteers. A huge thank you to everyone that helped both at the festival and in the run up to it, we did a fantastic job!